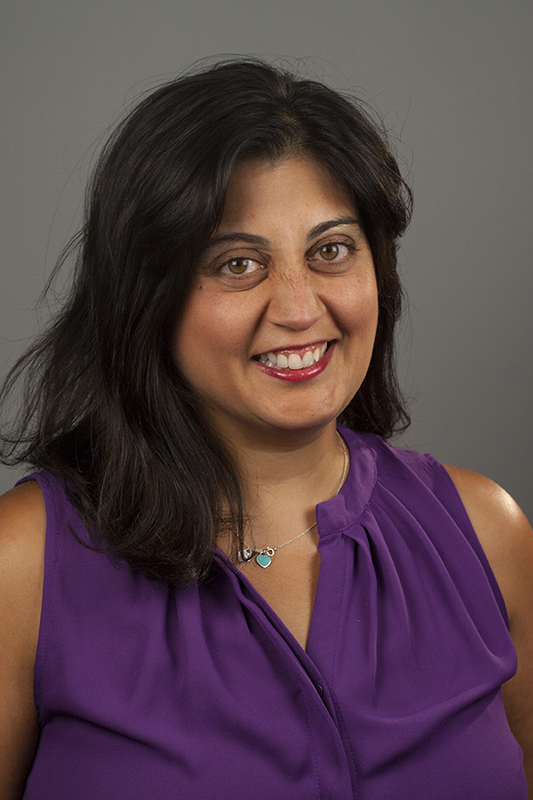 Shilpa Phadke is the vice president of the Women’s Initiative at American Progress. In this capacity, she oversees American Progress’ policy development and analysis, as well as its advocacy and outreach work on women’s issues. Her work focuses on a wide range of women’s issues, including women’s economic security; women’s health and rights; and women’s leadership, where she strives to ensure that women are at the center of the progressive policy agenda. Prior to joining American Progress, Phadke served in the Obama White House as the special assistant to the president for Cabinet affairs. In that role, Phadke managed the relationship between the White House and more than 12 economic, domestic, and international agencies in order to advance the administration’s policy, communications, regulatory, and program implementation priorities. Phadke has also worked as a senior adviser at the U.S. Department of State, as deputy director for legislative affairs at the Council on Environmental Quality, and as a senior legislative policy adviser for the U.S. Department of Homeland Security. Prior to her work in the Obama administration, Phadke served as a policy adviser on the Obama-Biden presidential transition team and as a member of the paid media and opinion research team for then-Sen. Barack Obama’s campaign for the presidency. Phadke began her career working for former Rep. Marty Meehan (D-MA) on Capitol Hill, where she played a key role in the congressman’s advocacy for families affected by 9/11. A native of Massachusetts, Phadke received a master’s in public policy from the John F. Kennedy School of Government at Harvard University and a bachelor’s degree from Boston College.